4Season's Landscaping believes that setting the tone for your landscape’s appearance starts with a proper cleanup at the beginning of the season. 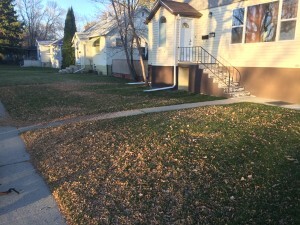 Spring cleanup is important for homeowners and business owners as it allows the yard to look immaculate and welcoming. 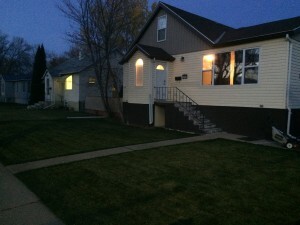 If you need Spring Yard Cleanup in Lethbridge , then you have found the right place. Our experienced yard care crew is some of the best around, we will make sure you are completely satisfied with all landscaping and lawn care tasks we perform for you. Hard work, extra effort, attention to detail, and affordable prices have helped us earn a superior reputation. 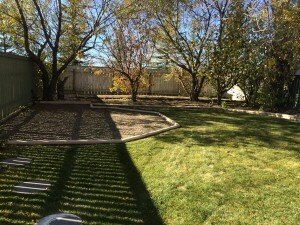 If you'd like a quote for spring yard cleanup please don't hesitate to contact us Tel: (403) 929-2849 or Contact us, and we will get back to you fast with an estimated price for the work. What is a Spring Cleanup? We will rake all the leaves and clean debris off of the entire property. 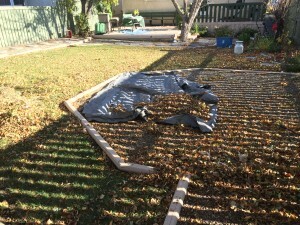 Then we will blow out all the beds,hedges and hard surfaces and clean up the entire property. 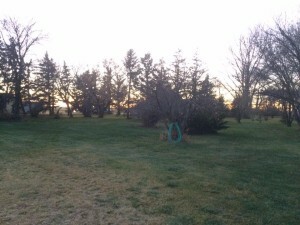 The lawn will then be cut and trimmed. Removal and disposal service are free of charge. 4Season’s Landscaping is here to help you get your yard looking its best for this season and the next! Fall is a beautiful time of the year — watching the leaves change color and gently fall to the ground creating a beautiful, warm-colored landscape… Then, unfortunately, those same beautiful leaves turn brown and ugly – covering our lawn and landscape and sometimes suffocating it, robbing it of photosynthetic activity, and potentially leading to mold and disease once the snow comes. 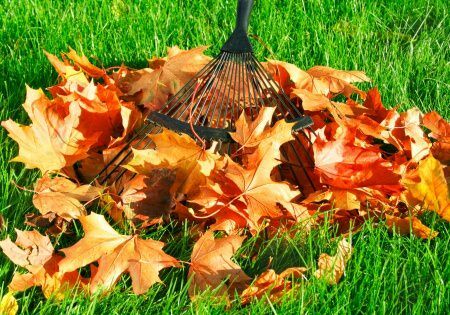 Mulching the leaves and leaving them on top of the lawn can be a natural fertilizer, but if the leaves are thick, it could kill the turf. 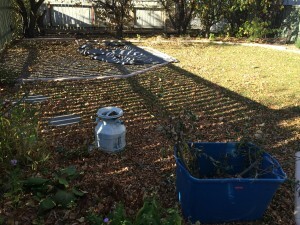 That is why it’s so important to have leaf removal done — allowing the turf to breathe and take in the nutrients from the sun and fall Fertilizing. 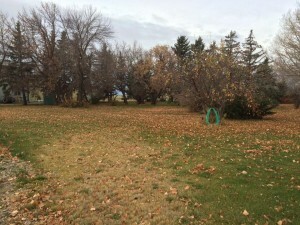 What We Do for Fall Cleanup in Lethbridge and Taber? •Mow your lawn for the final cut of the season. "Our goal is to give you the best deal possible while doing the best work you've ever seen, so we can be your number one cleanup specialist. 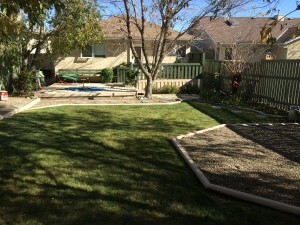 When you choose 4Season's Landscaping you can rest assured you will receive a high quality service for an affordable price"
At 4Season's Landscaping our goal is to be your number one choice of Lethbridge and Taber yard care services. We can handle any type of spring and fall yard cleanup needs you may have, no matter if the job is small or large. We offer both residential and commercial landscaping and lawn care services at very competitive, low prices. So if you want the best service at the best prices choose us every time you need a yard service pro. We will save you money and do a superior job you will be proud of.